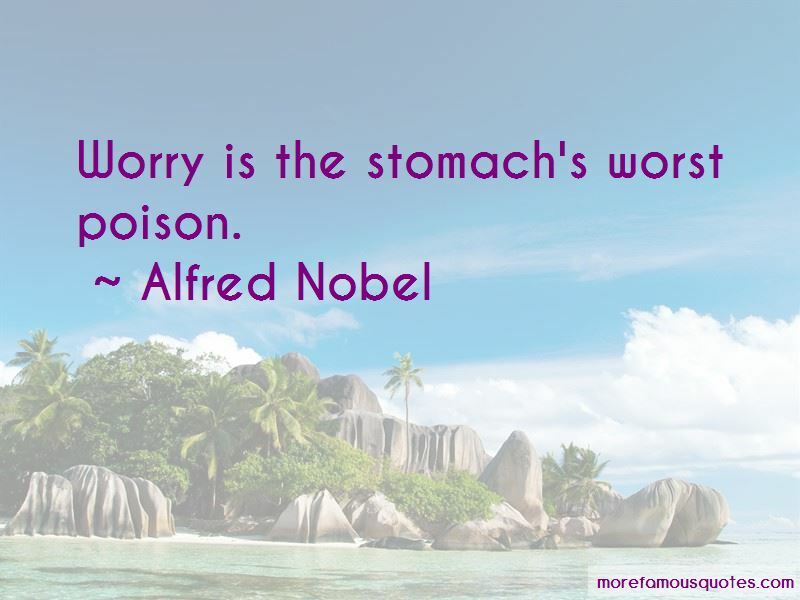 Enjoy the top 33 famous quotes, sayings and quotations by Alfred Nobel. 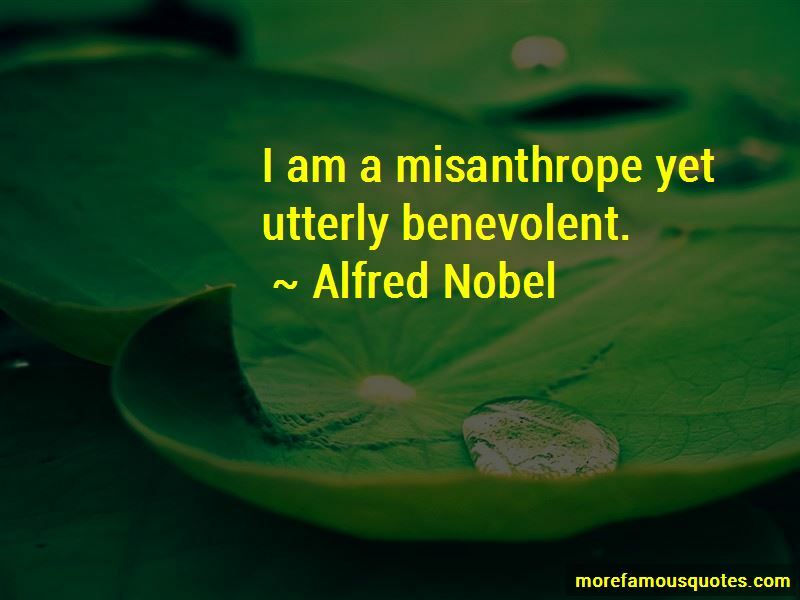 I am a misanthrope, but exceedingly benevolent; I am very cranky, and am a super-idealist ... I can digest philosophy better than food. 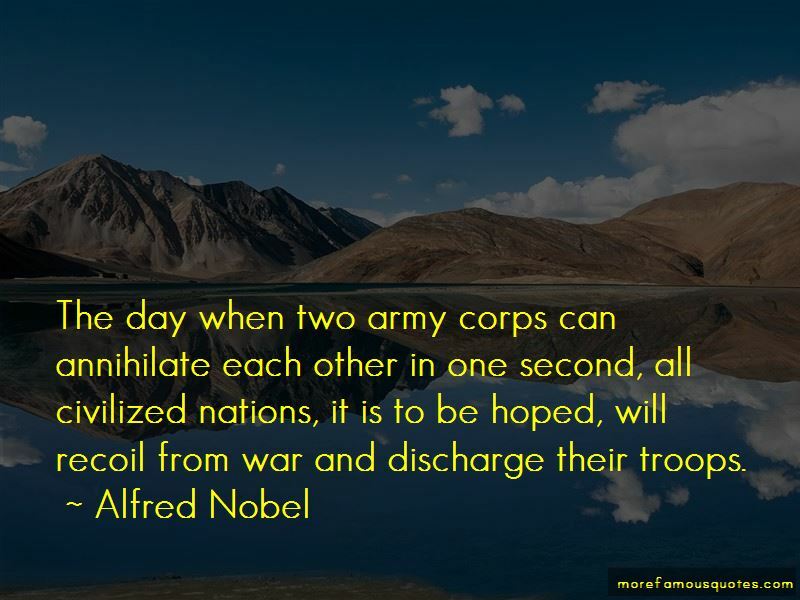 The day when two army corps can annihilate each other in one second, all civilized nations, it is to be hoped, will recoil from war and discharge their troops. Second to agriculture, humbug is the biggest industry of our age. On the day when two army corps may mutually annihilate each other in a second, probably all civilized nations will recoil with horror and disband their troops. Justice is to be found only in imagination. A heart can no more be forced to love than a stomach can be forced to digest food by persuasion. Want to see more pictures of Alfred Nobel quotes? 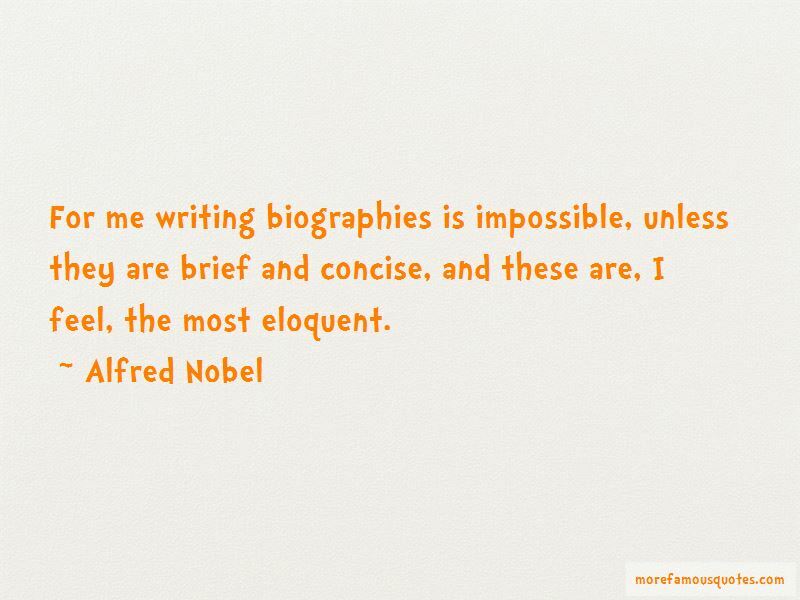 Click on image of Alfred Nobel quotes to view full size.